It is a pleasure to welcome you to West County Elementary. We strive to do our best to provide a caring and positive learning environment for everyone. Our desire is to excite and engage children about learning and feel it is essential for students to grow academically and socially. 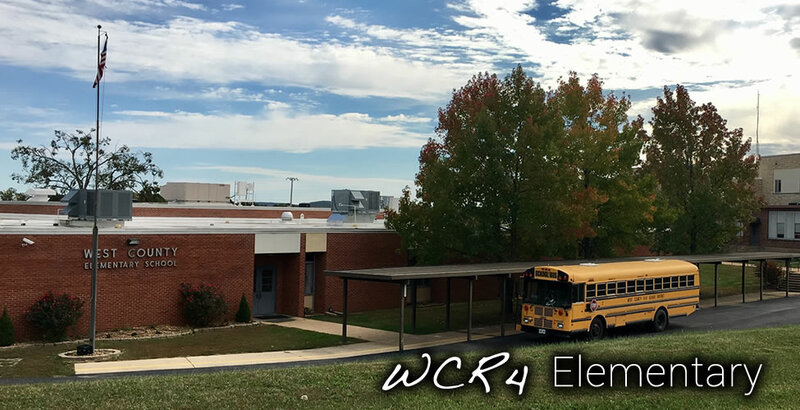 WCE has been granted several honors in the past ten years; the Gold Star School of Missouri award, nine time Academic Distinction award, and acquired the Silver status for implementation of Missouri Schoolwide Positive Behavior Support. WCE also has an excellent after school program called ASAP which is funded by a 21st Century Grant. The ASAP program offers many engaging opportunities throughout the year for children and parents to participate in. I hope that you find WCE to be a Positive Learning Community. We are excited about the privilege of working with you and your child and hope that it is a great school year for everyone.